The Primitive Outhouse: PrimPals Forum Swap! 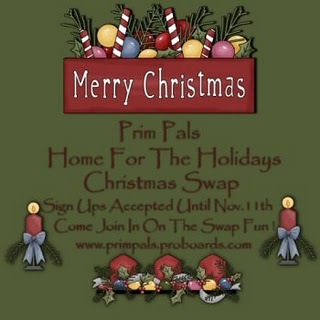 Hurry sign ups will be over before you know it! !